A former top judge who was jailed as part of President Recep Tayyip Erdogan’s post-coup crackdown has been sentenced to 10 years, 3 months and 22 days in prison. Former Supreme Court of Appeals member Mustafa Akkus was convicted of membership to the Gulen movement, a broadened terror charge the Turkish government often uses to imprison its critics. 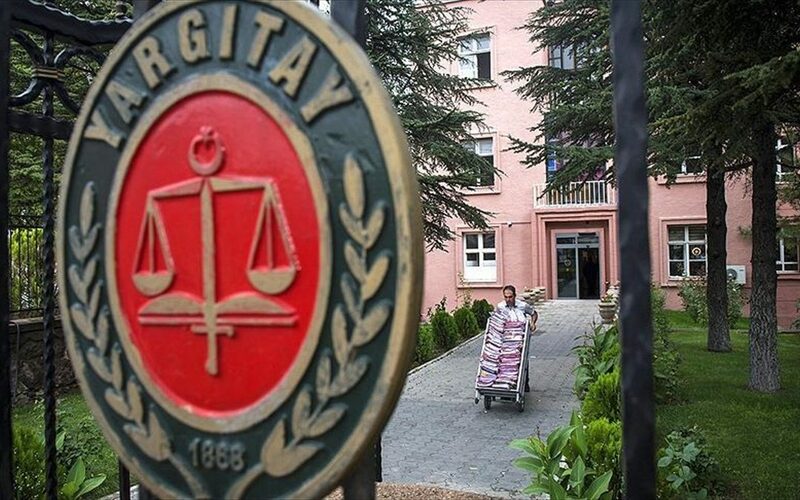 Akkus was first givent 7.5 years in jail and the court in charge increased its sentence to over 10 years using discretionary power in compliance with the anti-terror law. Turkish government accuses the movement of masterminding the July 15, 2016 failed coup while the latter denies involvement.